أقوى برنامج لجلب تعاريف الجهاز من غيرمنازع . التشغيل التي تحتاجها لجهاز الكمبيوتر . 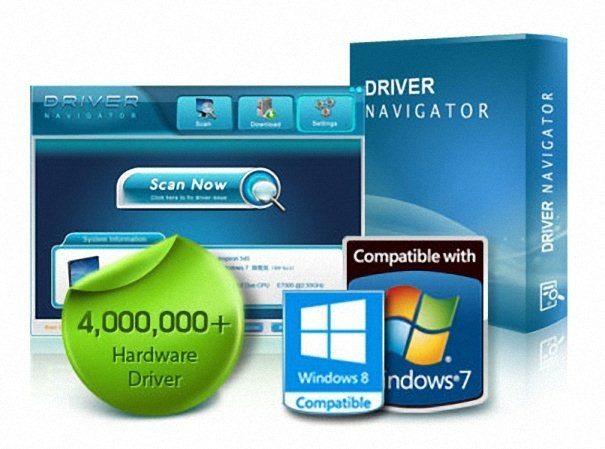 Driver Navigator is designed to allow users to check , search and download the hardware drivers that have expired or that have not been installed on your PC . This software has more than 4 million different types and versions of the drivers in its database and has been believed to serve consumers more than 10 years. In addition to the ease in tawarkannya , Driver Navigator also has a user interface that is simple and easy to understand , this software also allows users to download a driver with a maximum speed of their servers . Is your driver disc missing? Does your system not know what your device is? Driver Navigator fixes these problems in just a few minutes! 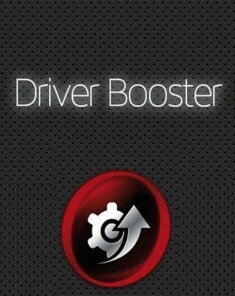 The quicker you get Driver Navigator, the sooner your driver troubles will be gone! We give back a healthier PC to you! 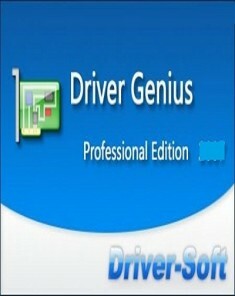 Driver Navigator will help you download and install all up-to-date drivers for your computer. Installed with the latest drivers, your PC will be capable of running at maximum performance, and increase the ease at which you can run the latest CPU intensive software such as games! * 3 Steps, Let’s Call it a Day! 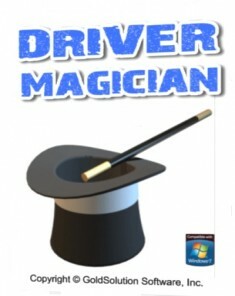 With simple & clear guidance from Driver Navigator, you will be amazed that the entire task of updating your drivers, is only three clicks of your mouse. It does not matter if you are an IT engineer or a newbie, feel ease to enjoy your PC life! Based on a huge database of over 4,000,000+ driver entry, Driver Navigator has been updating everyday in order to ensure your pc system is up-to-date all the time! With our powerful Industry-leading “Navigator™ Technology”, Driver Navigator makes your drivers much faster in scanning, detecting and downloading than expected. 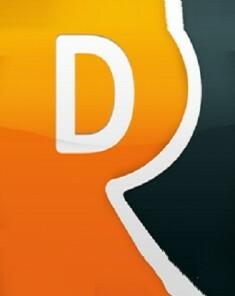 We are confident to offer you "100% quality guarantee", "100% satisfaction guarantee", "100% refund guarantee", market praise & reputation has proven that Driver Navigator is a customer’s best choice among similar products.